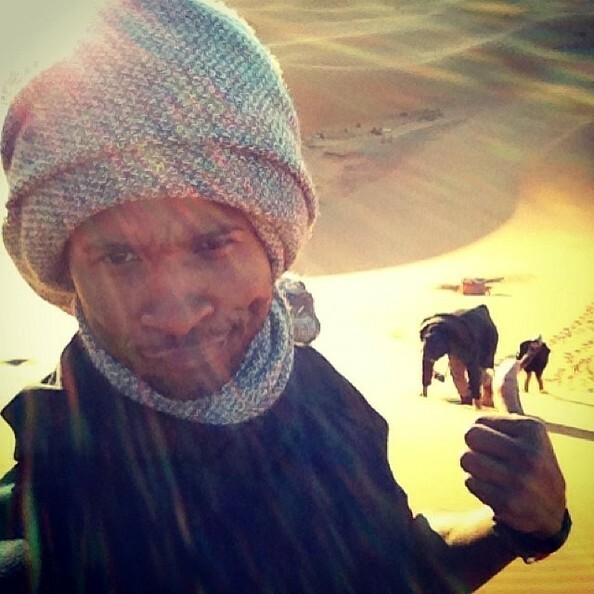 *Usher spent the final days of 2013 with a trek across the Sahara Desert. 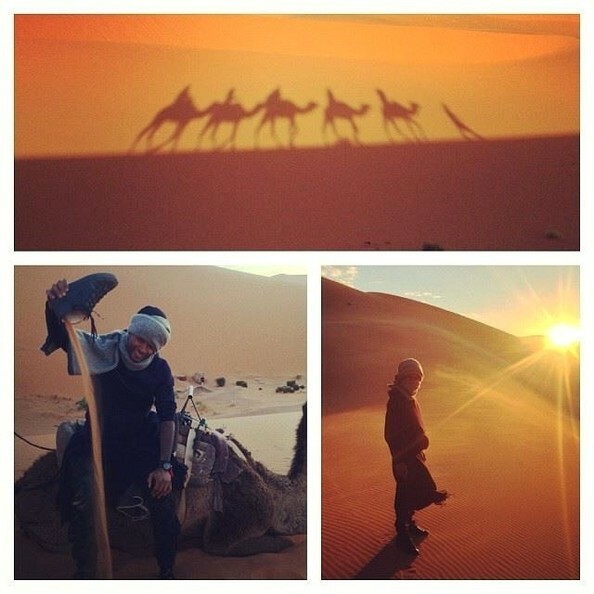 The singer jetted off to Morocco after Christmas for his final adventure of the year and he documented his travels in a series of posts on Instagram. 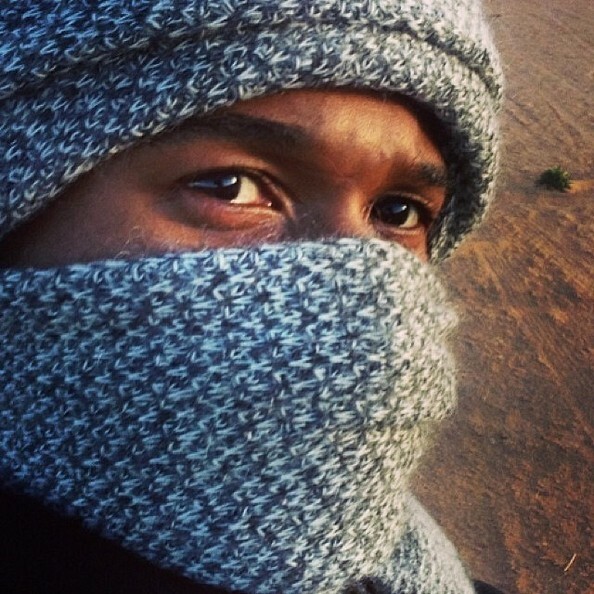 There are pics of Ursh exploring souks and walking through the desert on a camel. He’s also seen wearing a traditional headdress and pouring sand out of his shoes. 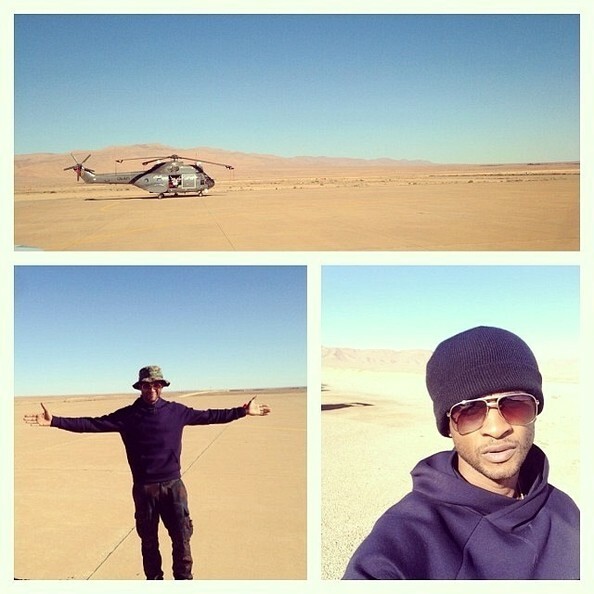 The trip also involved camping in the North African desert. 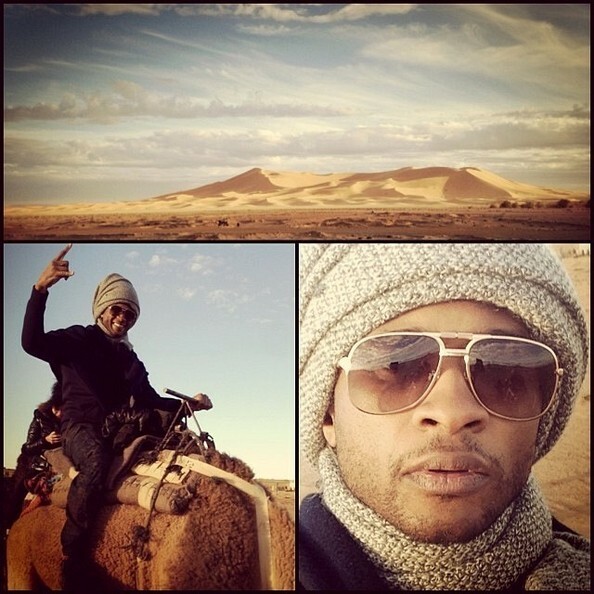 The singer posted pictures of a glitzy New Year’s Eve party, while other snaps show him riding through the desert on an all-terrain vehicle and posing with a snake charmer in Marrakesh. 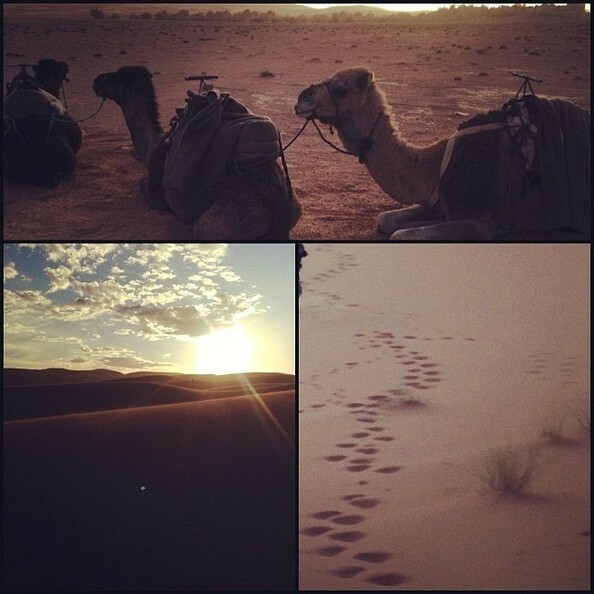 Great way to spend the New Years Eve in the #Morocco #Sahara in luxury camp and camel trekking through the #desert.